Great post! 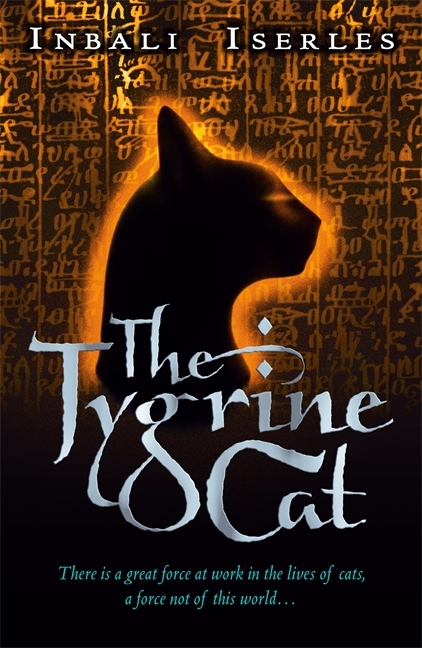 The Tygrine Cat’s main character is Mati. I so fell in love with Mati, I named my kitten after him! Would love to see both Tygrine Cat books brought to life and awaiting the next book! Thank you Inbali for such fantastic reads! My niece is going to LOVE reading about Mati!